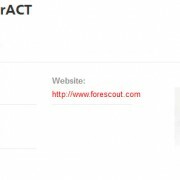 ForeScout Gives Organizations Real-Time Visibility and Control Over Smartphones, Tablets and Wireless Devices – Throughwave (Thailand) Co.,Ltd. 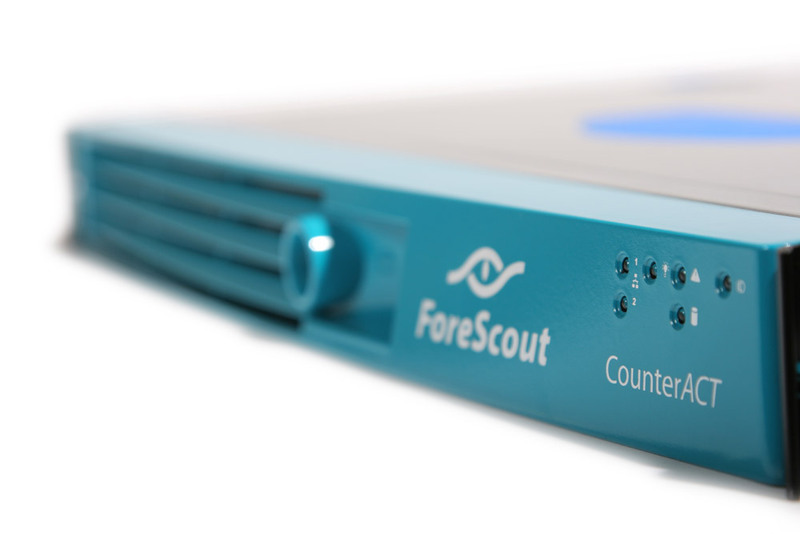 Cupertino, Calif. — March 22, 2011 — ForeScout Technologies, Inc., a leading provider of network access control (NAC) for Fortune 1000 enterprises and government organizations, today announced the release of CounterACT™ version 6.3.4. The platform delivers real-time visibility and control when employees and guests use mobile and wireless devices, such as smartphones and tablets like Apple iPad, to access corporate networks. With ForeScout CounterACT, organizations gain productivity by enabling people to use the mobile devices they like while keeping network resources and data secure. ForeScout CounterACT offers an automated, extensible and scalable approach to apply security policy across a diverse array of corporate and personal mobile devices — dynamically and without requiring agents. The latest version builds upon prior success by offering the means to identify and monitor mobile devices in real-time. The release also enhances device classification, guest registration, endpoint compliance and scalability functions. Mobile security — the ability to classify, report by brand and by user, and apply custom policies to corporate and personal smartphone and mobile devices without requiring agents. CounterACT can force mobile device guest registration via HTTP redirection and can automatically allow, deny or restrict access to specified network resources and wireless access points. More granular security policies will be available later this year through the introduction of Android, Apple iPhone, Blackberry, Windows Mobile and Symbian mobile apps. Real-time, agentless visibility, asset inventory and endpoint control — more automated means for device classification that provides dynamic, accurate monitoring to see who, what and where resources are on your network including users, device types, applications, processes, ports, external devices, and compliance status. An intuitive asset inventory display allows operators to readily view, search, report and customize tracking including the support for whitelisting, blacklisting and compliance metrics. This operational intelligence allows for more granular policy definition and extensive remediation options. Greater guest registration options — a rich set of guest policies that deliver flexibility to tighten, loosen and automatically set the guest registration process, authentication, endpoint compliance and on-going monitoring based on type of visitor, device, device integrity and appropriate resource restrictions. The compliance center option allows guests to self-assess and self-remediate in order to meet network access requirements. Scalability — a variety of management capabilities to organize and streamline the administration, access and maintenance of multiple CounterACT appliances. A single CounterACT console is capable of reaching over 250,000 managed endpoints. ForeScout enables its customers to unleash the full power of their network through enterprise-class security and control. ForeScout’s automated solutions for network access control, mobile security, threat prevention and endpoint compliance empower organizations to gain access agility while preempting risks and eliminating remediation costs. Because ForeScout security solutions are easy to deploy, unobtrusive, intelligent and scalable, they have been chosen by over 1000 of the world’s most secure enterprises and military installations for global deployments spanning 37 countries. Headquartered in Cupertino, California, ForeScout delivers its solutions through its network of authorized partners worldwide. Learn more at www.forescout.com.